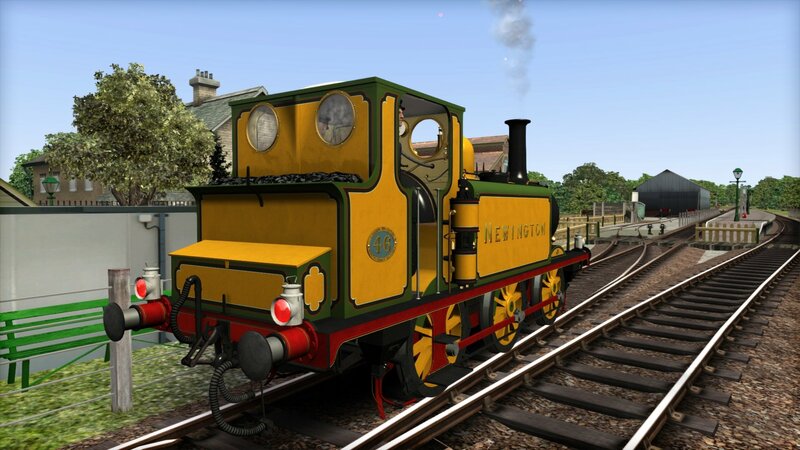 The 145-year-old Terrier is a legendary locomotive, serving southern England for a generation, and now available for you to own courtesy of Partner Programme Developer, Victory Works. 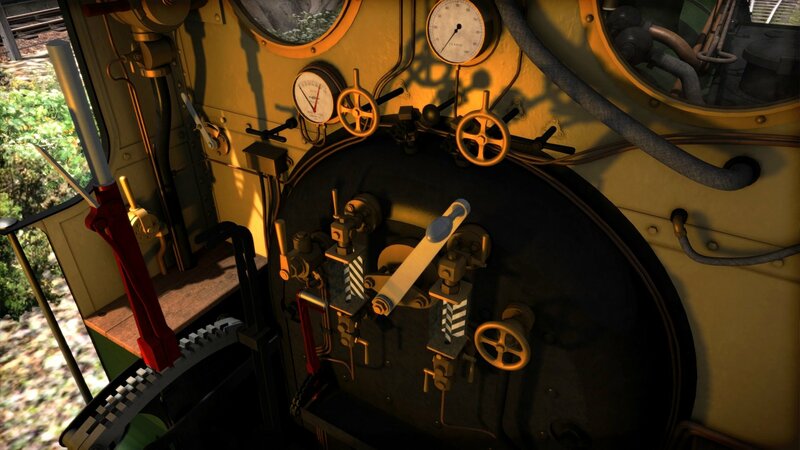 Fall in love with one of the most iconic steam engines ever to operate on Britain’s railways and re-live the days of yesteryear. 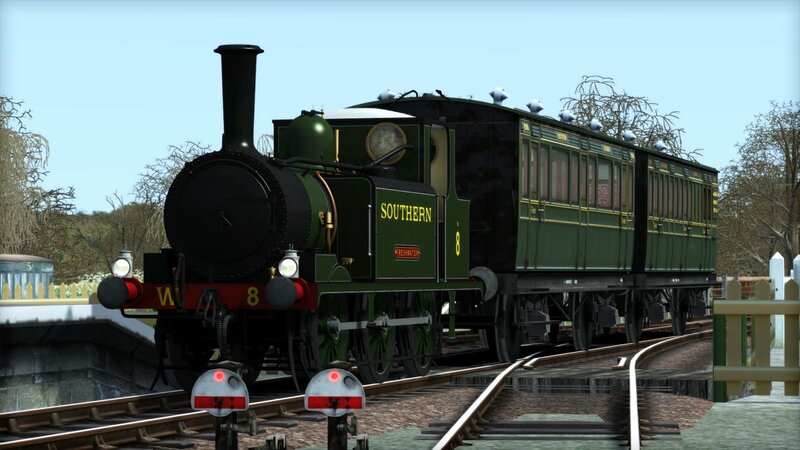 By the 1870s, the London, Brighton and South Coast Railway was in its prime, covering Sussex with hundreds of miles of track, which themselves were peppered with steam locomotives of various designs. William Stroudley, Locomotive Superintendent of the LB&SCR, sought to introduce a new fleet of locomotives that would bring standardisation to the roster, rather than dealing with the 70&plus; different classes which were a struggle to maintain. 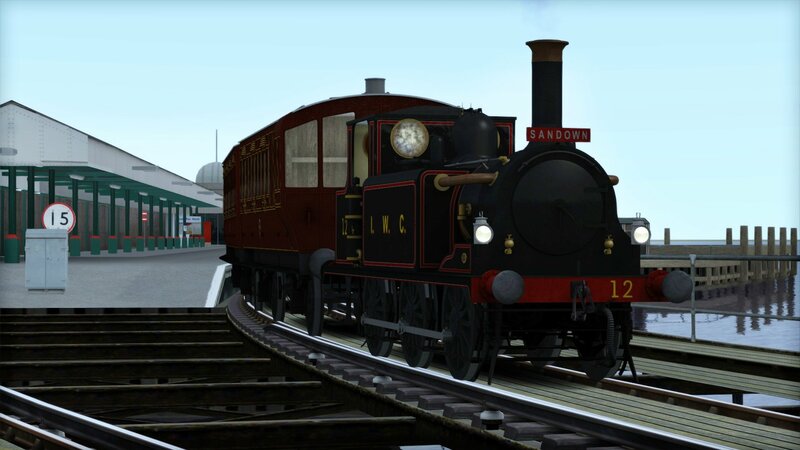 One standard locomotive designed by Stroudley was classified as the A1, and it was to work amongst the hustle and bustle of a growing South London, hauling commuter trains between the likes of London Bridge, Victoria and Croydon. The first small batch of 6 locomotives rolled out of Brighton Works in 1872, and they were so successful that another 44 would be built, with the last entering service in 1880. The undeniable success of the A1 Class saw continued growth in and around London, and by the turn of the Century they could no longer meet the demand they instigated. Larger, more powerful locomotives were brought in to replace the A1s, yet that would not be the end of the line for them. Granted, after some 30 years of a very demanding life, some A1s were simply worn out and withdrawals began in 1901; for the remainder of the class however, new lives on new rails awaited. 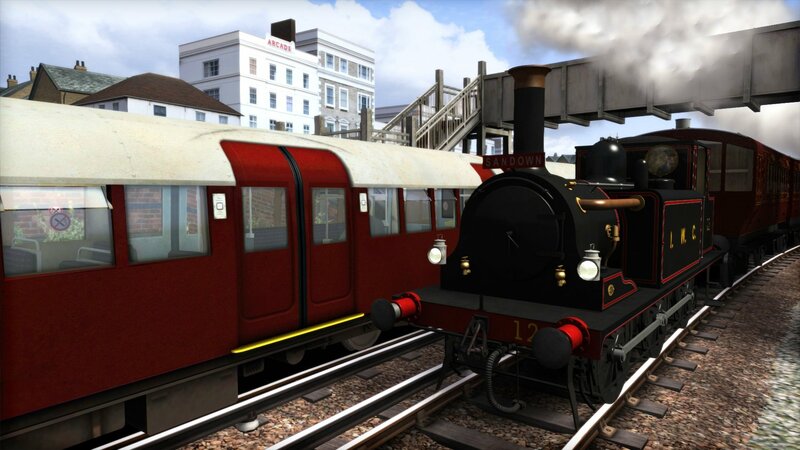 Until this point the A1 Class had been fully resplendent in Stroudley’s ‘Improved Engine Green’ livery, however since 1911, a select number of A1 locomotives, which were modified and reclassified to A1X, were repainted into a new Marsh Umber livery. Of course, other liveries also appeared on the A1s that were sold to other railway companies. Also, the A1’s distinctive ‘barking’ exhaust beat would soon earn the class the nickname ‘Terrier’. Around the turn of the 20th Century, many Terriers found their way onto the Isle of Wight under many companies’ ownerships. 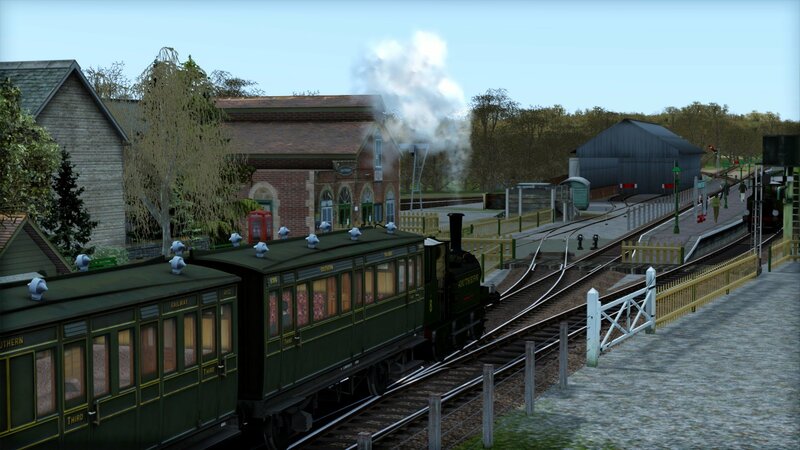 These included the Isle of Wight Central Railway, Freshwater, Yarmouth & Newport Railway, Newport, Godshill & St Lawrence Railway and the Isle of Wight Railway. 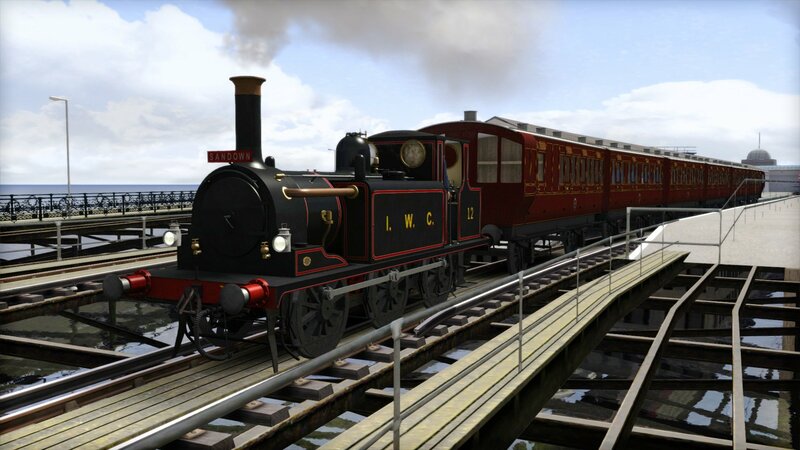 The Isle of Wight Central Railway purchased 4 Terriers between 1899-1903, becoming the most popular class of locomotive on the line, with this number rising to 8 in total following the grouping and formation of the Southern Railway. It became something of a tradition during this time on the Island for the engines to be named after local towns and villages, as was the case with many LB&SCR locos, however one loco scrapped in 1926 never carried a name on the Island. 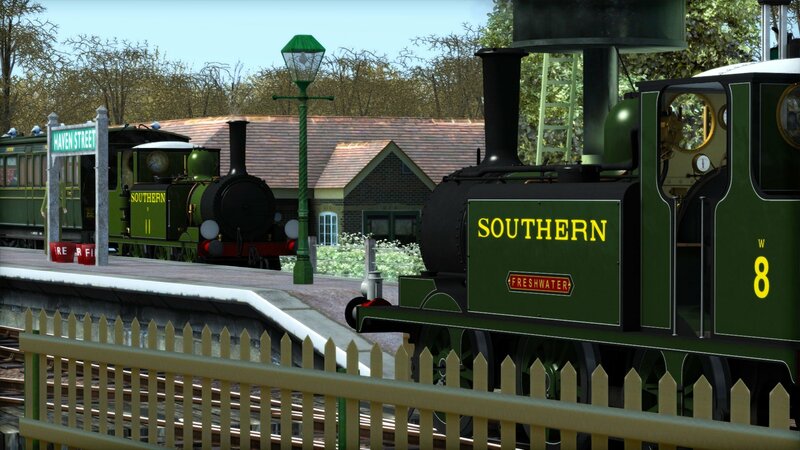 Back on the mainland, in 1923, the LB&SCR merged with the likes of the LSWR and SE&CR to form the Southern Railway, and the oldest A1s were topping 50 years old – but it would not be the end of the class just yet. Locomotives would be gradually withdrawn over a long period of time, while those that continued to survive worked on railway lines that needed a lighter engine. Even as time went on SR were so focused on express steam, and electrification, that older branch line stock was never replaced, and the A1s lived on. Nationalisation swept across the network in 1948, and British Railways inherited a single A1 and 14 A1X Class locomotives which had continued to strive. They would continue their duties initially, however their age was starting to catch up with them – replacement parts were expensive, and above all, the 1955 Modernisation Plan would see many of the lines they served fade away. The final example of the class, a modified A1X variant, was withdrawn in the summer of 1963, and after an astonishing 91 years of service, the A1s finally got a rest. The class is survived today by 10 preserved locomotives, the Bluebell Railway (the world’s first preserved standard gauge railway) re-opened in 1960 with No 55 ‘Stepney’, which has since risen to fame thanks to Rev. W. Awdry’s ‘The Railway Series’ and latter ‘Thomas & Friends’. Two examples are also preserved on the Isle of Wight Steam Railway, as some Terriers lived an interesting life on the island thanks to their appropriate size. 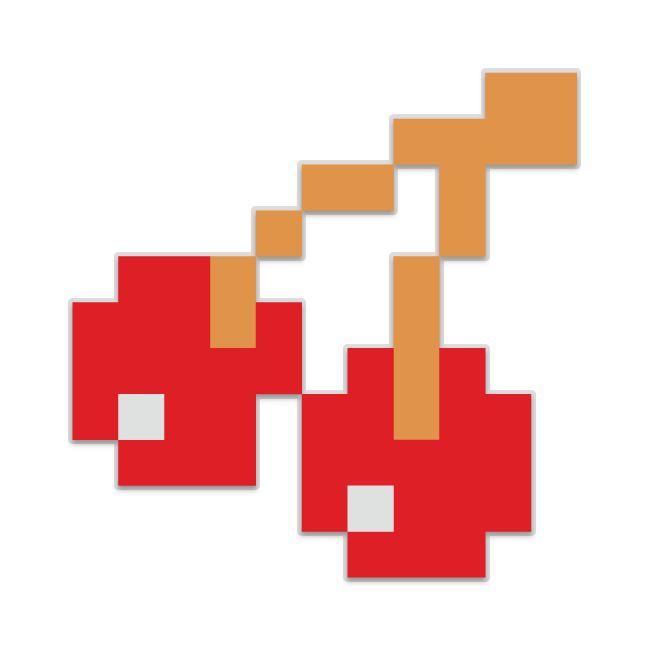 Please Note: The Isle of Wight Route Add-On is required, as a separate purchase, in order to play the scenarios featured in this add-on.